There is a infernal difference in the kind of media projection, burden of negligence and accountability of preventable multiple healthy deaths by civic negligence as compared to one hospital death occurring due to severe disease. In fact the burden of negligence here in healthy deaths is massive and these deaths are unpardonable. But reality is opposite. Strangely “alleged and perceived negligence” ( with no proof and no investigation ) in death of someone already having disease and death in hospital during treatment attracts more scrutiny and stringent punishment as compared to a naked “negligence in deaths of healthy people” in such cases of civic negligence. Massive civic negligence leading to entirely preventable loss of lives. These incidents bring fore the misplaced priorities of media and society which too have contributed to some extent to these unabated ongoing preventable deaths of thousands of healthy people. The bench, said the number of deaths from 2013 to 2017 in accidents due to potholes indicated that the authorities concerned were not maintaining the roads. The Supreme Court Thursday expressed concern over 14,926 people being killed in road accidents due to potholes in last five years and termed it “unacceptable”. A bench said the large number of deaths caused due to potholes across the country was “probably more than those killed on border or by the terrorists”. Terming the situation as frightening, the top court had asked the Supreme Court Committee on Road Safety to look into the matter. The bench had also said that people who have lost their lives as a result of accidents due to potholes should be entitled to compensation. The media has always, instead, focused on the stray and occasional incidents of perceived alleged negligence in hospital deaths which could have occurred due to critical medical condition of patient. However an impression is created as if the doctors have killed a healthy person. It is assumed without any investigation that it was doctor’s fault. Media has been responsible for creating a misunderstanding about the whole process of treatment and creating something sensational out of nothing. Who is to be blamed for the deaths of healthy people which occur because of civic negligence? Here relatives may be helpless and the vital questions may go unanswered or taken as a routine. There are no punching bags like doctor for revenge. But on the contrary, any stray incident of death of an already ill patient is blown out of proportion by media forgetting the fact that thousands of patients are saved everyday by doctors. But media instead chose to defame medical profession by igniting the emotions of people by sensationalizing death of diseased and ill, who probably were already at risk of death and did not give due importance to highlighting prevention of healthy and absolutely 100% preventable deaths. Right issues raised at right time will save thousands of healthy preventable deaths. Multiple healthy deaths should carry more burden of negligence than one death due to disease. The WHO recommends 1 doctor per 1000 population. The figure in India, a country with a burgeoning population is, at best 1:2000 in a few States and 1:8000 in some. It will get worse. 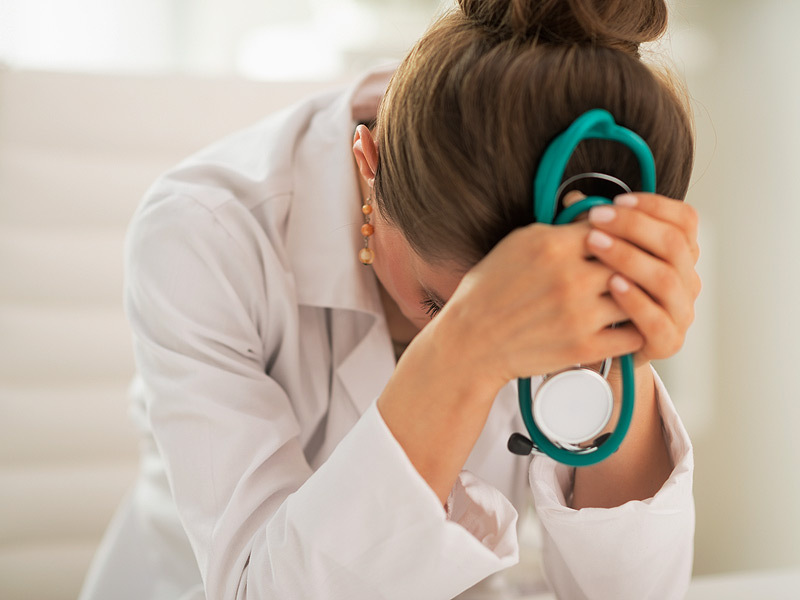 Young people are disenchanted with the Medical Profession. It pays less, doctors are overworked,scared of assaults, harassment and unjustified litigation. The Govt. may have to impart doctors but there will be few takers due to the prevailing abysmal situation. Rs. 3 lakhs compensation for a death due to negligence of the railways, Rs5 lakhs for a death due to a plane crash, peanuts for a road accident death and upto 1 crore compensation for ‘negligence’ by a doctor trying to save or cure his patient. If this is not injustice, tell me what is?